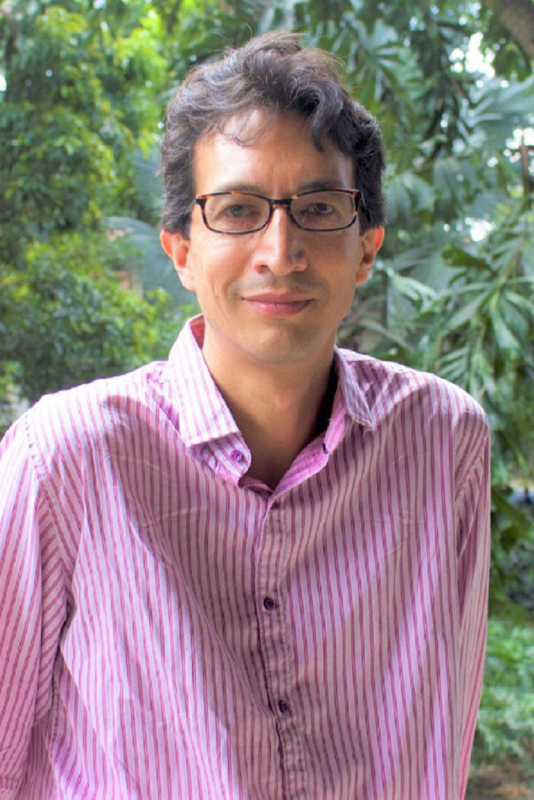 César E. Abadía-Barrero, Assistant Professor. (DMD Universidad Nacional de Colombia. DMSc Harvard University). His main interest is integrating different critical perspectives in the study and transformation of health inequalities. Since 2005, he has studied the Colombian market-based health care reform, the effectiveness of legal mechanisms for the protection of the constitutional right to health care, and how for-profit interests transform access, continuity and quality of care. He is the author of the book I Have AIDS but I am Happy: Children’s Subjectivities, AIDS, and Social Responses in Brazil and the lead editor of Health, Normalization and Capitalism in Colombia (In Spanish).